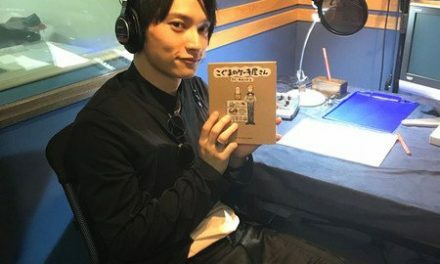 “Monster creator unit” HoneyWorks is teaming up with Sanrio characters My Melody and Kuromi for a special collaboration this summer. 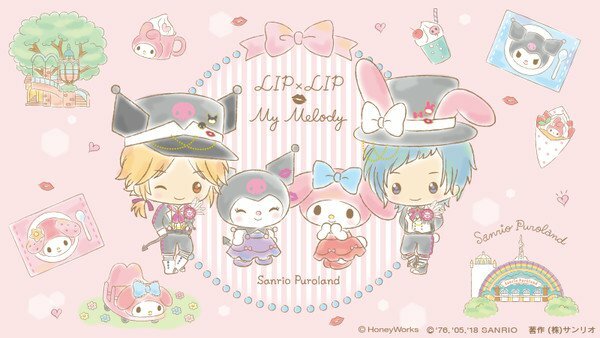 The “HoneyWords x My Melody in Sanrio Puroland ” event will run at the Sanrio Puroland theme park in Tokyo from June 30 to July 20. 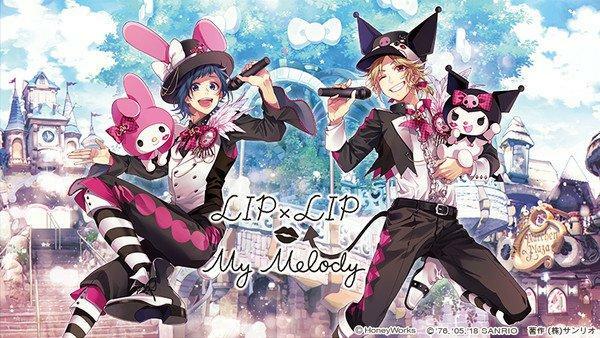 LIP×LIP, a HoneyWorks -produced group made up of Kouki Uchiyama and Nobunaga Shimazaki , appears with My Melody and Kuromi in the collaboration visuals. Both pairs wear interlinked styles inspired by each other. The theme park event will offer collaboration merchandise, including a special frame for the paid photographs from the Mymeroad Drive attraction. Collaboration illustrations will also be on display. A special event on July 7 will include performances of music from HoneyWorks ‘ Kokuhaku Jikkō Iinkai romance film series, which includes I’ve Always Liked You , The Moment You Fall in Love , and Our love has always been 10 centimeters apart. HoneyWorks illustrators Yamako , Mogelatte , and Rocoru will participate in a “live painting” event at the same event. Attendees will receive a postcard with the trio’s illustration from the event after the performance ends. HoneyWorks also recently collaborated with Rohto Pharmaceutical for a series of live-action ads.